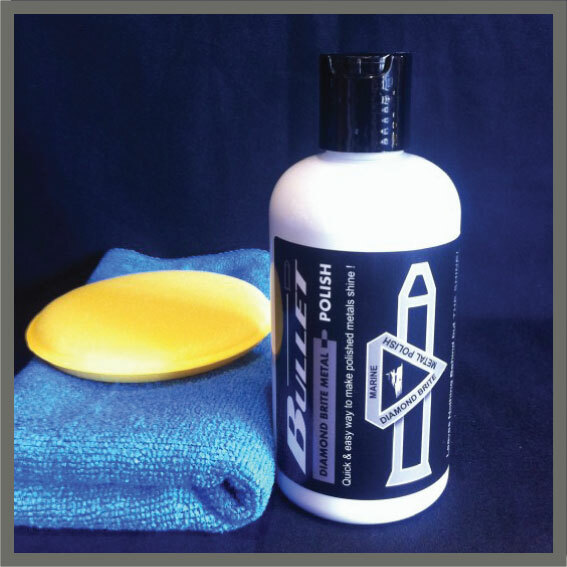 125ml bottle of concentrated Liquid Carnauba Wax solution. 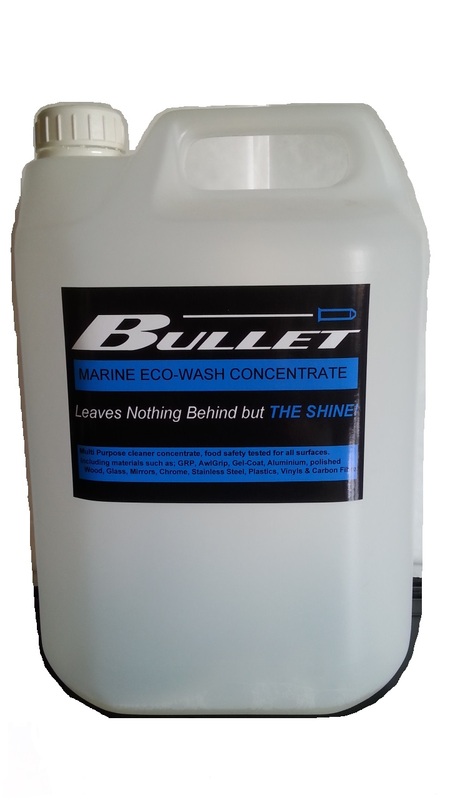 Enough to make 4.0 ltrs Carnauba Wax Spray. 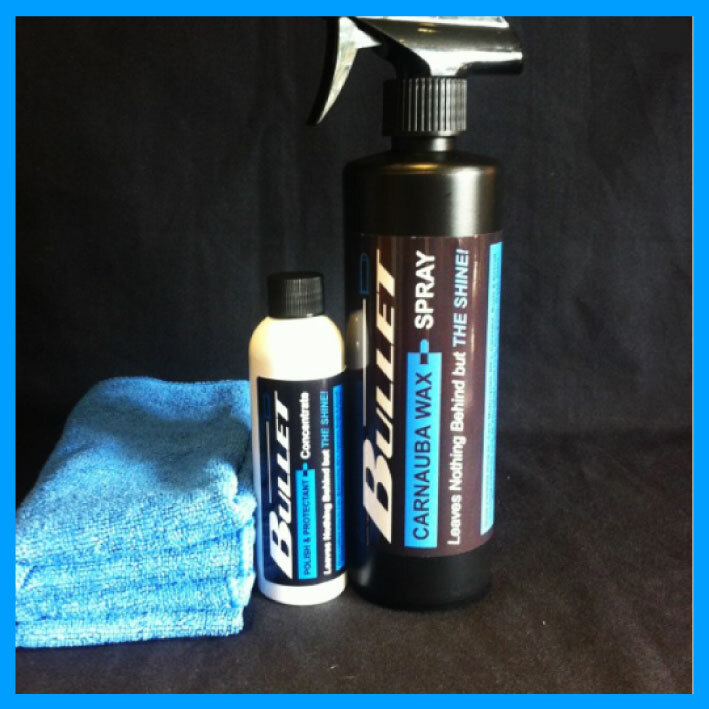 A natural carnauba wax, ideal for light cleaning, gloss and protection especially with vintage & classic paint types. 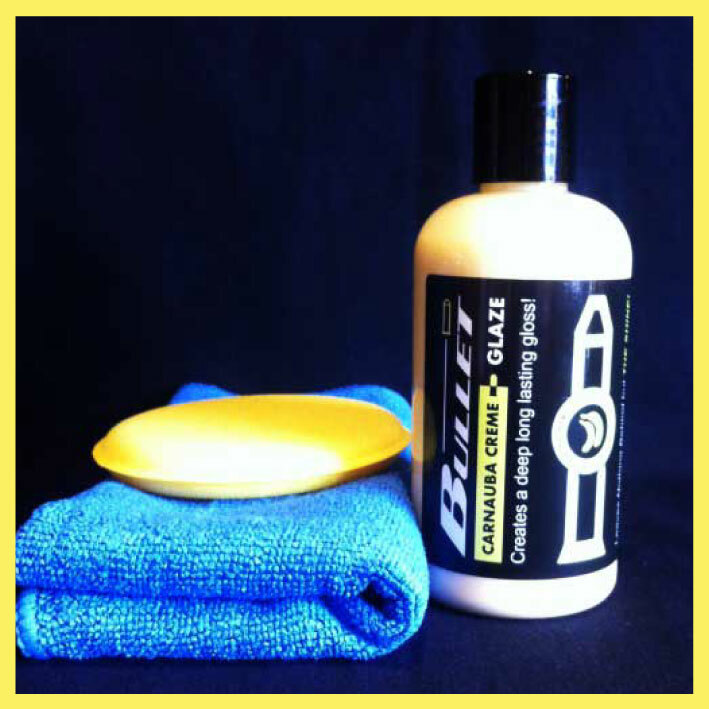 This silicone-free product contains a high Carnauba Wax solids content, in a cleansing solution. 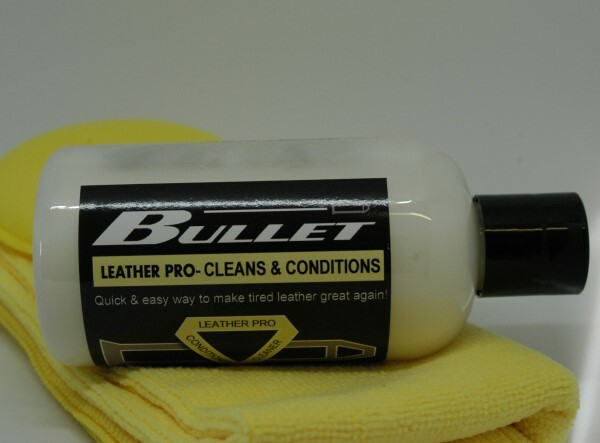 That means it cleans, adds gloss and months of protection. 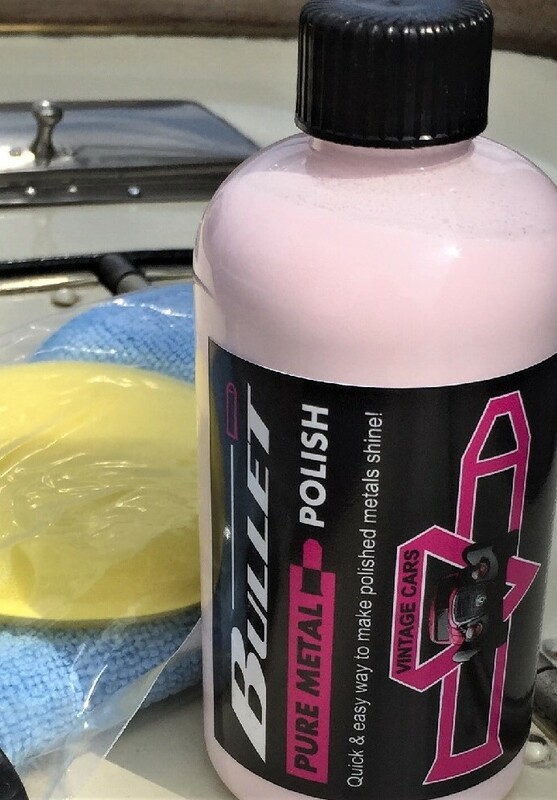 Perfect if 'silicone' is not what you want on your vehicle. 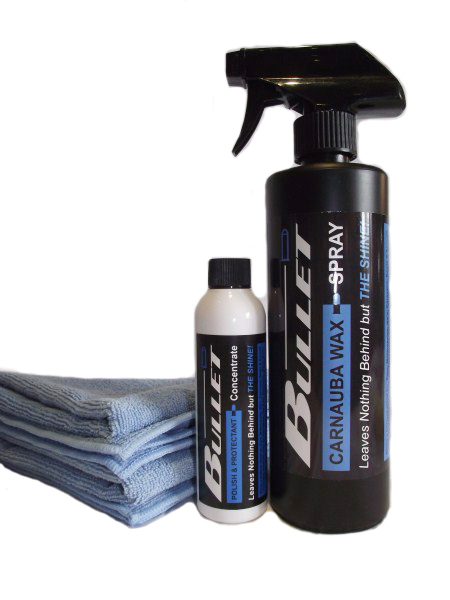 Our unique Carnauba Wax Spray delivers an even coat of hard Carnauba Wax onto your vehicle surfaces guaranteeing greater protection from the first coat. 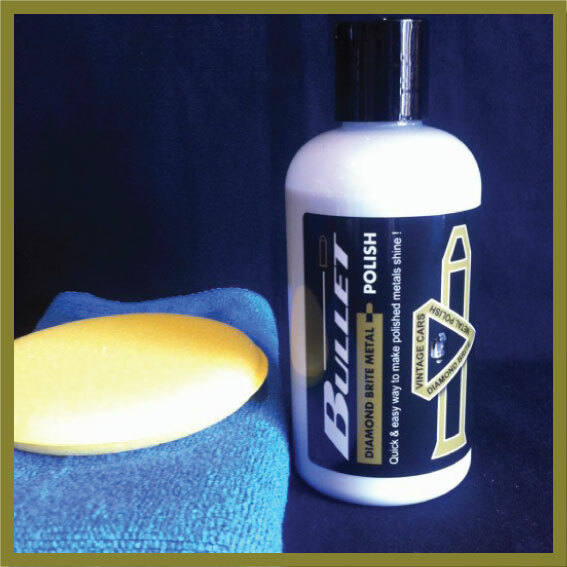 The ultra long lasting bond preserves an all-season shine and keeps your car and valuables in mint condition. 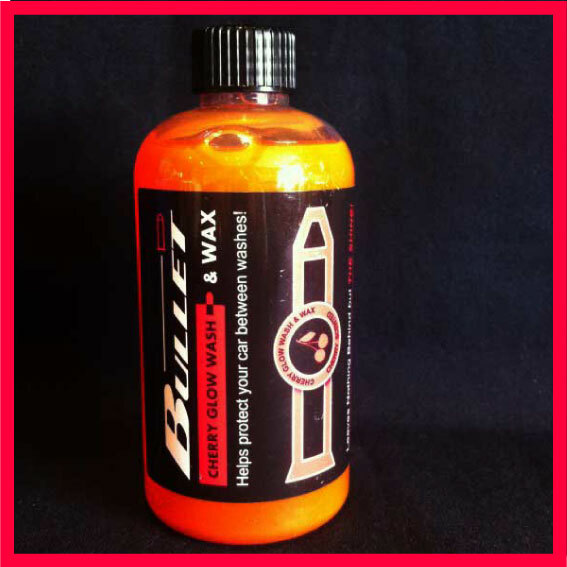 Experience this innovative, high performance product & you will never go back to your regular wax again. 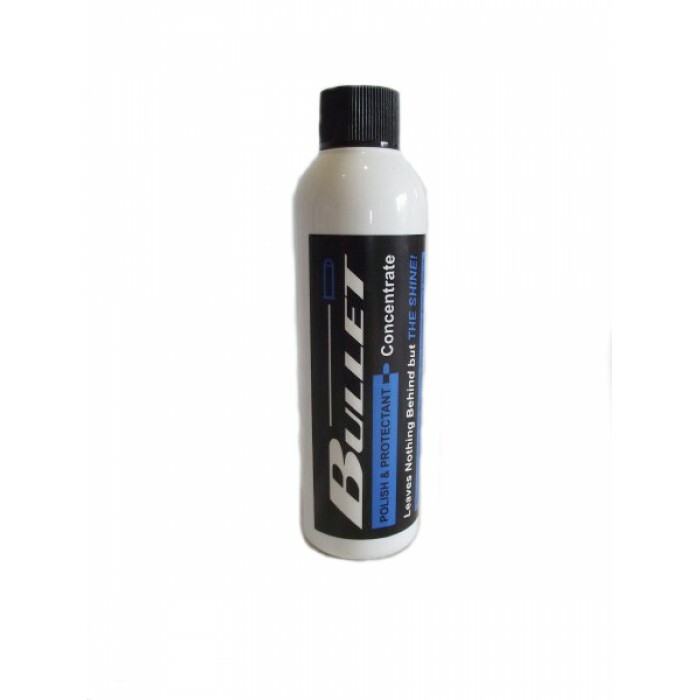 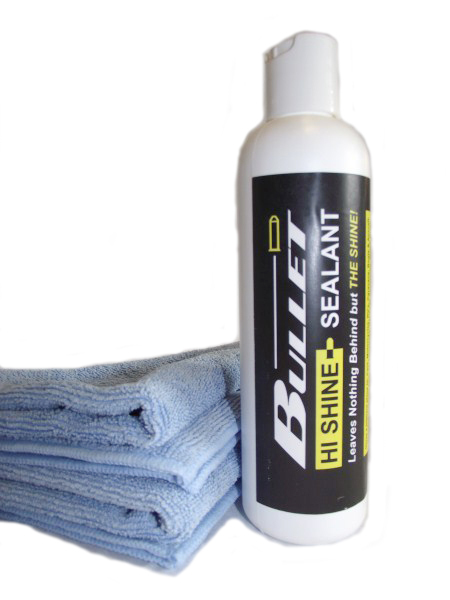 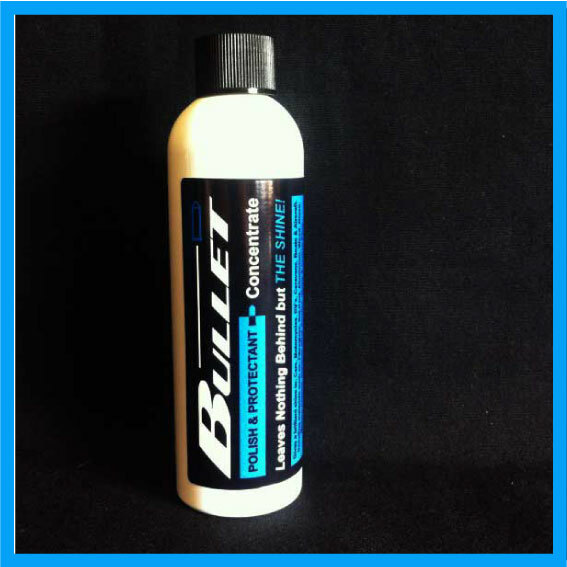 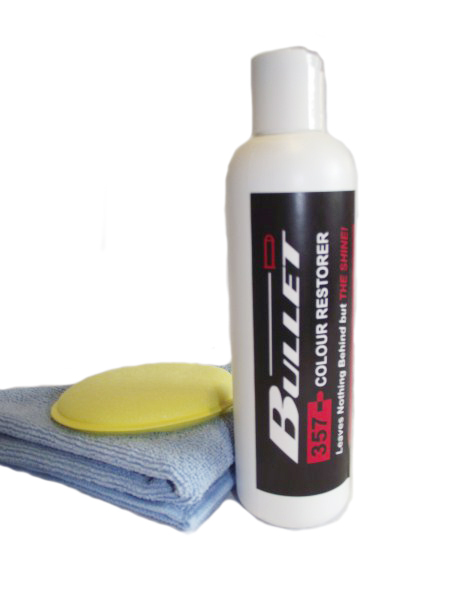 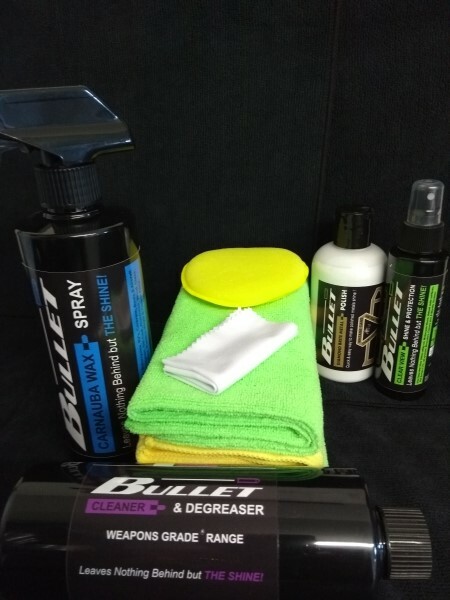 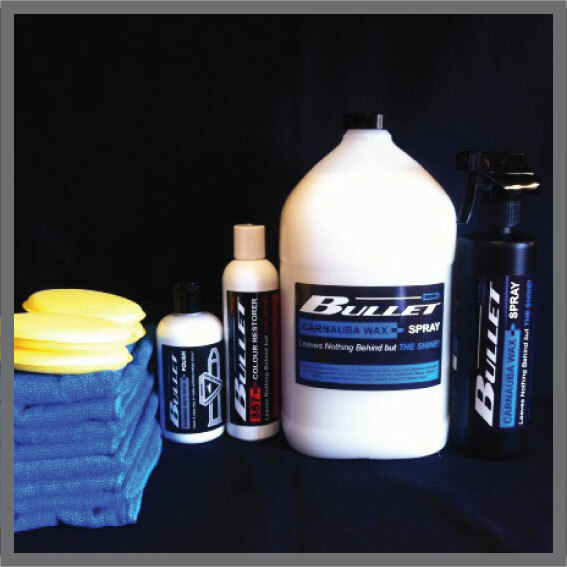 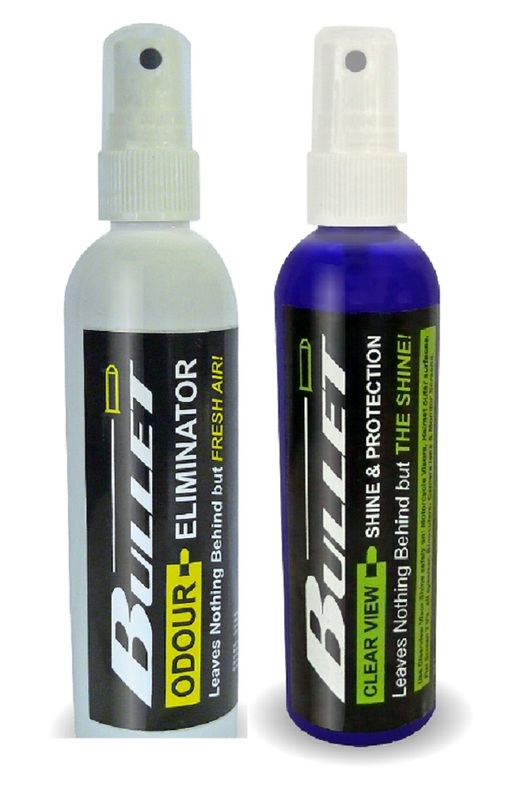 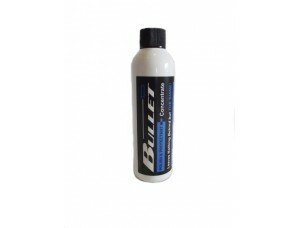 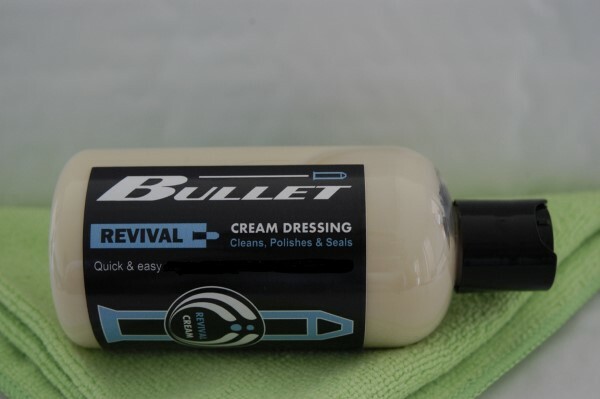 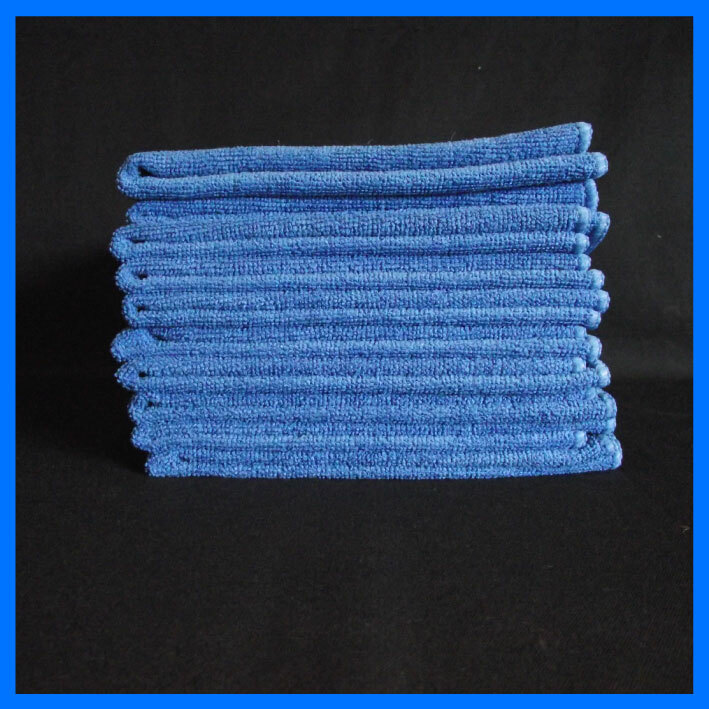 Perfect for all surfaces inside and out of your Car, Motorbike, Caravan, Motorhome & Boat. 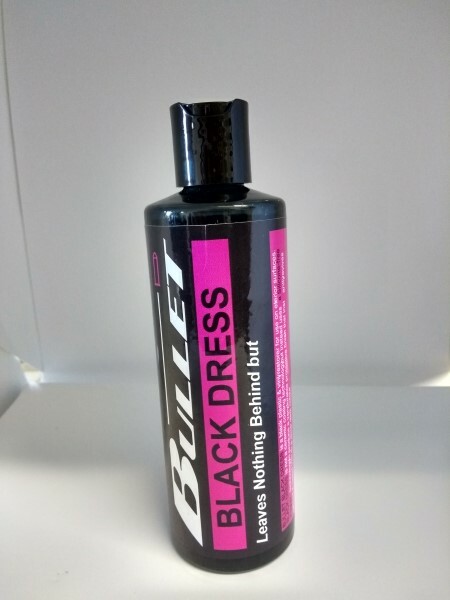 GUARANTEED, NO SMEARS OR WHITE "BITS"